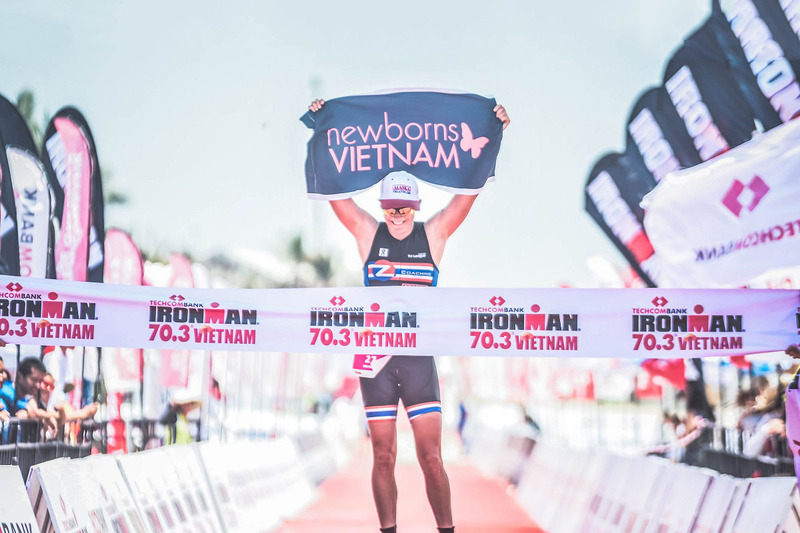 Da Nang, 10 April 2019 – In just over a month, some of the world’s fittest athletes will arrive in Da Nang to compete in the 5th edition of Techcombank IRONMAN 70.3 Vietnam. Not only will the race celebrate its 5th anniversary with another record turnout, it will also be the first time that Vietnam plays host to the IRONMAN 70.3 Asia-Pacific Championship which was hosted in the Philippines in 2018. In five short years, Techcombank IRONMAN 70.3 Vietnam has helped put Vietnam on the global map for triathlon and helped reinforce Da Nang as a major sports tourism destination attracting international athletes and a growing community of local athletes from around the country. The event has achieved record growth each year, with nearly 2,200 participants expected in 2019, and helped to contribute to the local economy in terms of growing economic impact. Hosting the event in Da Nang for five consecutive years and bringing a championship event this year also raises the profile of the city as a world class destination, a sentiment shared by the New York Times in ranking the city at #15 in their list of “52 Places to Go in 2019”. 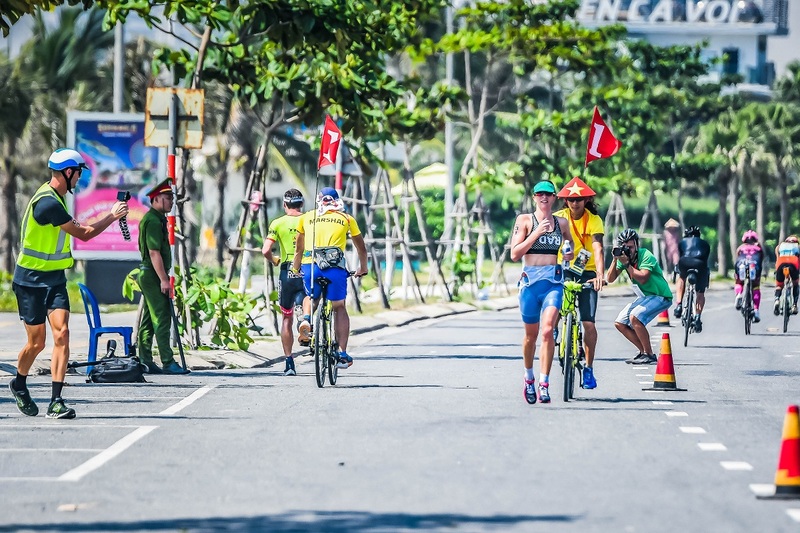 In terms of local participation, from just over 50 athletes and approximately 5% of total participants in the first edition, Vietnamese participation is expected to approach 1,000 this year, nearly half of the registered participants and a 20x increase since 2015. Joining the Vietnamese athletes will be participants from close to 50 countries, making this a truly international event. Each year, individuals and relay teams, test themselves in this incredible endurance event consisting of a 1.9km swim, 90 km bike & 21km run. As host to the Asia-Pacific Championship, there will be 50 qualifying slots available for top individual finishers in their age group to the IRONMAN 70.3 World Championship in Nice, France on September 7th & 8th. The partnership between Techcombank and Sunrise Events Vietnam and the support of the Da Nang government played an integral part in bringing the 2019 IRONMAN 70.3 Asia-Pacific Championship to Vietnam. All parties recognize the importance of bringing the best of the world to Vietnam and showcasing the best of Vietnam to the world and have worked well together to deliver an unforgettable experience to participants for this championship event. Race Week activities run 9-12 May and will be a multi-sport festival for the whole family. Highlights include the Newborns Vietnam charity run-out, a 5km fun run aimed at raising awareness and funds to help reduce infant mortality in Vietnam; the Sunrise Sprint triathlon where seasoned triathletes and those new to multi-sport endurance events can compete side-by-side in a shorter format triathlon; IRONKIDS events for the youngest athletes to engage in healthy and active lifestyles; and a health & wellness expo to inspire and educate all participants.